The Benefits of Annual Filler and Capper Maintenance Programs | FBN Sales, Inc.
Additionally, TPM values a safe working environment and aims to prevent accidents and safeguard your employees. TPM emphasizes proactive and preventative maintenance to maximize the operational efficiency of your equipment. It blurs the distinction between the roles of production and maintenance by placing a strong emphasis on empowering operators to help maintain their equipment. The implementation of a TPM program creates a shared responsibility for equipment that encourages greater involvement by plant floor workers. In the right environment, this can be very effective in improving productivity: increasing uptime, reducing cycle times, and eliminating defects. If you’re considering a filler and capper maintenance program, let FBN put their 30 years of experience to work on your daily, monthly, and annual preventative maintenance process. Our team will work tirelessly to improve your productivity, safety, and consistency. 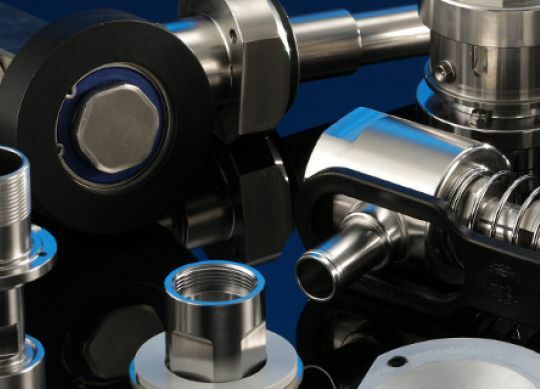 We currently provide parts and services for US Bottlers, Federal, FOGG, Pneumatic Scale, Horrix, Laub Hunt, Pack West, Zalkin, Arol, Alcoa, CSI, Acmi Coriani, Filler Specialties, Alsim, Mejer, MRM, Biner Ellison, KHS, Krones, and Sidel machinery.